Going… Going… Almost Gone! 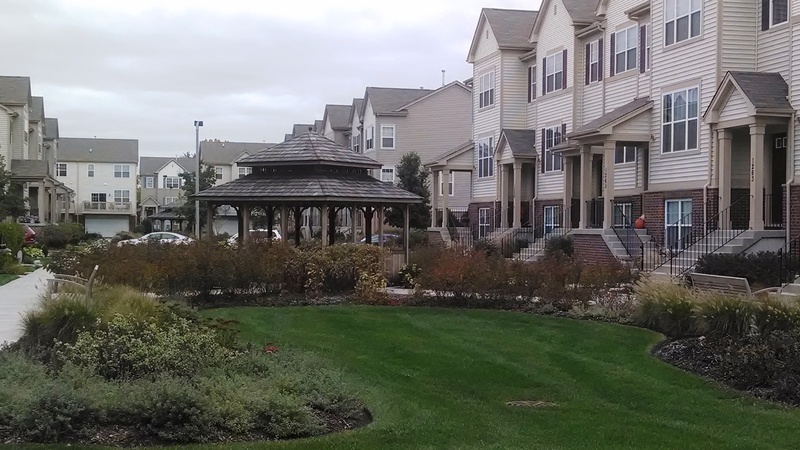 Only A Few Townhomes Remain at Lexington Park! October 22, 2013 - Going… Going… Almost Gone! 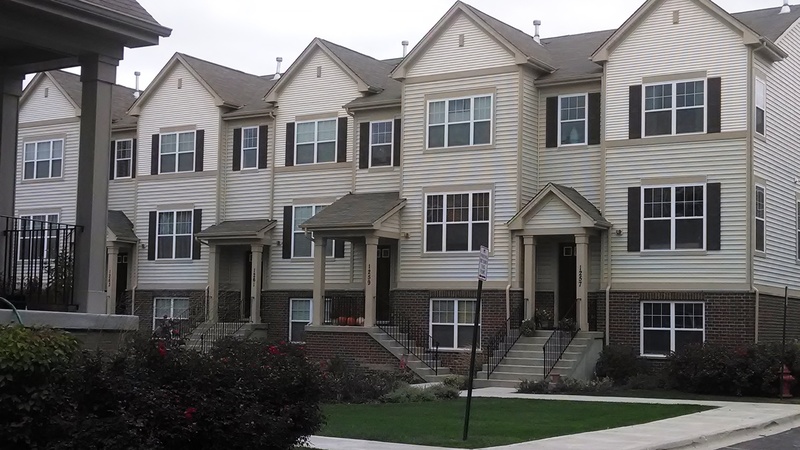 Only A Few Townhomes Remain at Lexington Park! Fewer than 10 opportunities remain to build a NEW townhome in downtown Des Plaines at Lexington Park! Don’t miss out on the unique chance to own one of the newest homes in a community that defines LOCATION! Check out Lexington Park before it’s too late! Why Des Plaines? Located approximately 17 miles northwest of the Chicago Loop, Des Plaines is crisscrossed by state and interstate highways, rail commuter service, bus service, subway service, and all forms of business, freight, and passenger flights through O’Hare International Airport. As a result, Des Plaines residents and businesses are minutes away from passage to anywhere in the world, or just a few miles away! Over 30 churches representing many denominations are located in Des Plaines. Additionally, the city’s elementary and secondary schools are nationally acclaimed. The art and theater guilds, the community concert series, a fine public library system, and a historical museum are true indications of the cultural growth of the community. A progressive park district accommodates the recreational needs of all ages. During the past two decades industrial growth has also been phenomenal. The combination of superior air transportation, railroads, and a network of expressways have fostered the full development of Des Plaines. Des Plaines is indeed a progressive city characterized by fine residences, industrial opportunities, and an abundance of business and trade facilities.